A white Christmas is when it snows on Christmas Day. 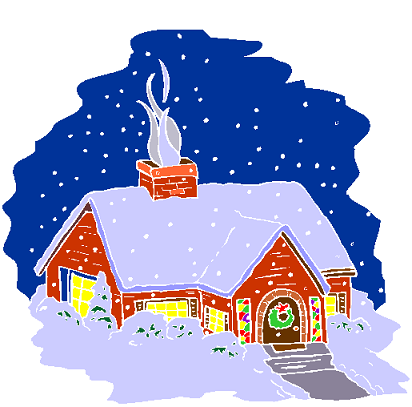 your chances of having a white Christmas depend on were you live! Even places were it does not usually snow occasionally do get a white Christmas, for example, in 2004, Houston in Texas had its first ever white Christmas. In southern hemisphere countries (countries which are to the South of the Equator) such as South Africa, Australia, and New Zealand, the seasons are the other way around. In these countries, Christmas falls in the middle of Summer! People who live in southern hemisphere, where Christmas falls in the Summer, sometimes celebrate Christmas by going to the beach or having a barbecue!